The event is organised by Scottish Association of Young Farmers Clubs (SAYFC) in cooperation with Rural Youth Europe (RYEurope).  Our Aim is to empower rural young people to promote diverse, responsible and peaceful societies; raise the awareness of the importance off joint decision-making, consequences of person’s actions, as well as encourage cooperation between young people from different countries all over Europe. Cheapest option of travel is used (second class train, economy class flights…). The participants are following the Behaviour Guidelines and general Rally rules.